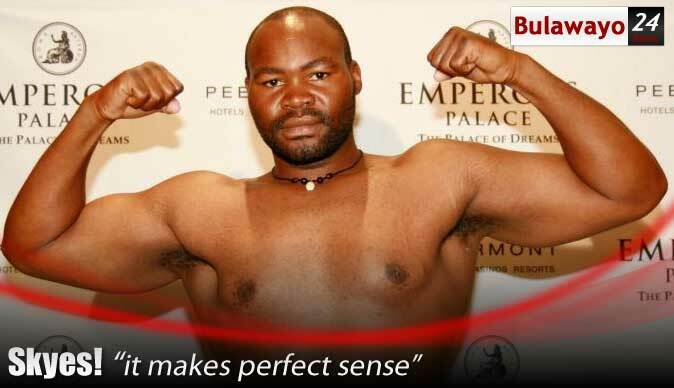 Zimbabwe heavyweight boxing champion Thamsanqa Dube has finally secured a manager, sponsor and promoter which will see him returning to the ring after being on the sidelines for over a year. Dube is today set to sign a contract with Carl Wittstock, the manager of Horizons, a restaurant in the Harare. Wittstock said they want to take Dube on board as he is a very capable boxer who could reach greater heights. Dube is expected to get his first fight this month under his management. Dube became the heavyweight boxing champion in 2003 when he beat veteran boxer Arigoma Chiponda on a technical knockout. In 2006 Dube knocked out a Zambian heavyweight boxer Joseph "Ramos" Phiri at Bulawayo Polytechnic in a 12-round contest. He has fought and defeated heavyweight boxers like Smart Nkomo and Gardner Ndingwa. Dube has been starved of fights and last featured in an international fight in 2009 when he claimed the Pan-African title after he beat Jack Ells of South Africa in Johannesburg, South Africa.